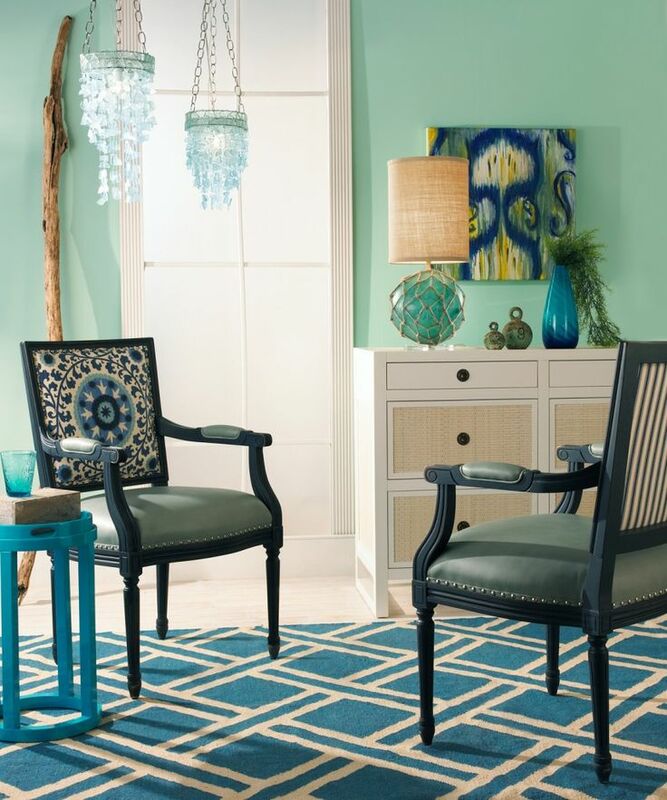 Sea glass is basically a permanent trend in coastal design. 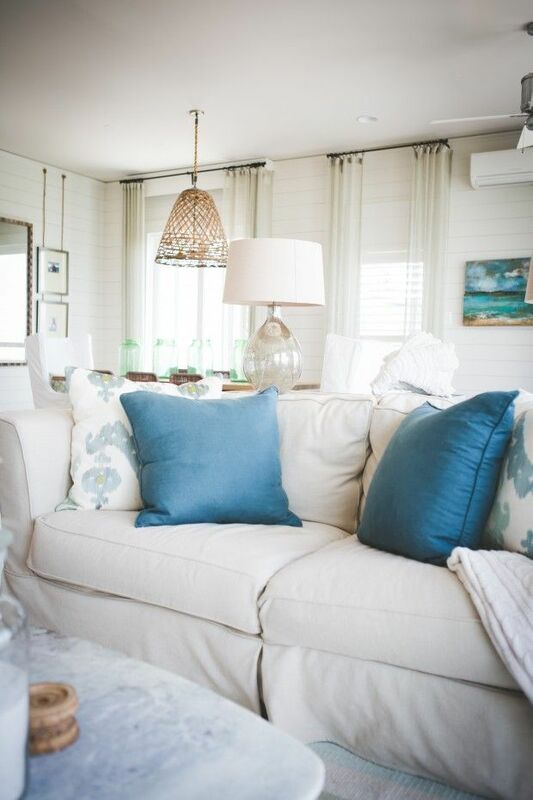 It will always be around and will always be a staple in coastal decor. So when we see something involving sea glass start to get more design time we instantly support it. Like these sea glass table lamps you see in this post. It’s a great addition to any coastal home and brings heavy coastal style into any space. 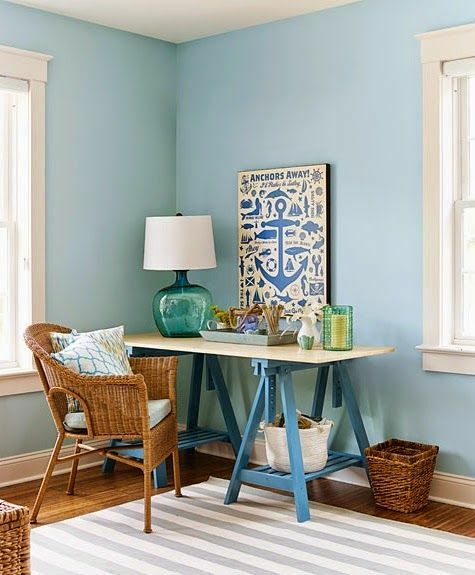 It’s natural hues work perfectly with most coastal palettes as well. 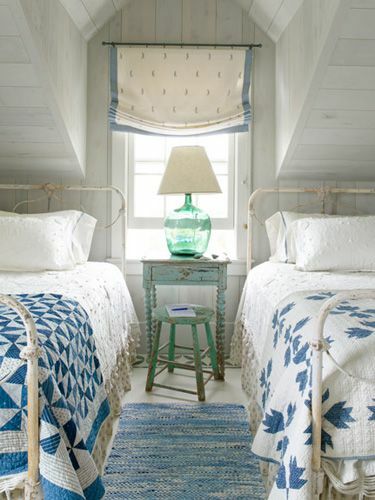 Check out these pictures and take notes on how these designers use sea glass table lamps in each space. If you’ve fallen in love and need a sea glass table lamp, you can pick one up now on the Tuvalu Home webstore here!